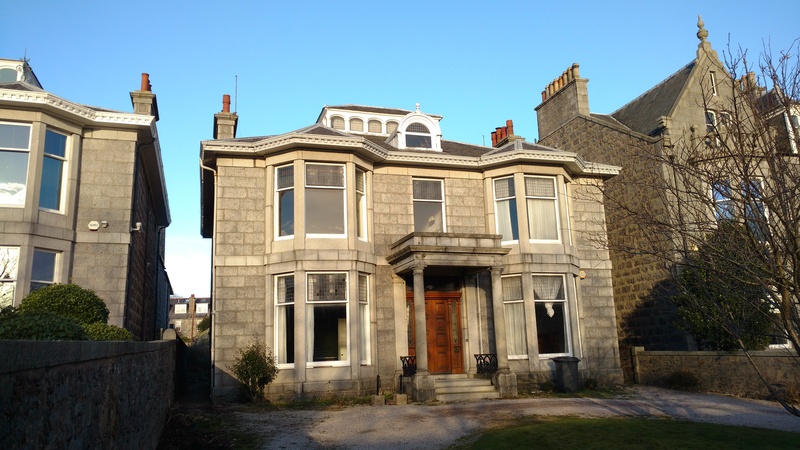 60 Queens Road comprises a detached three storey granite villa. The property is due to undergo a full refurbishment with the addition of a new two storey open plan rear extension, which will compliment the original building and provide an excellent mix of cellular and open plan accommodation. 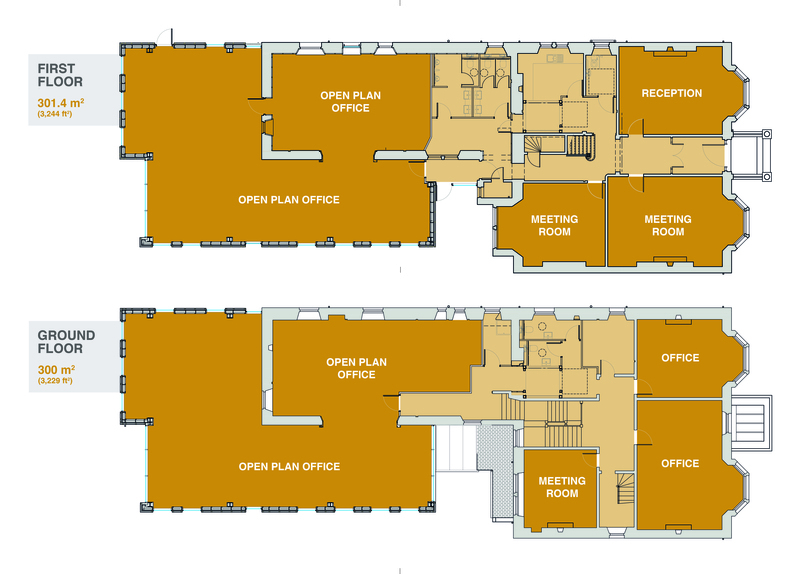 The existing building is to be refurbishment to the highest of standards, which will include reinstalling and refurbishing the period features internally and an overhaul of the building externally. To discuss how Knight Property Group can accommodate you at 60 Queens Road, or to discuss the terms in further detail, please contact our letting agents by clicking on the logo below to email them.